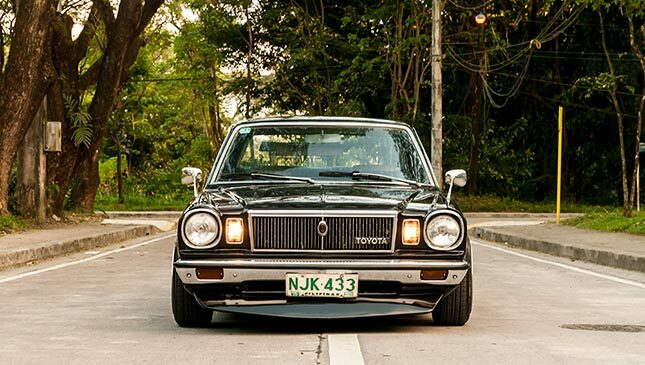 Arvin Nogueras, aka Caliph8, is an accomplished visual and sound artist who just happens to like old-school Japanese cars. 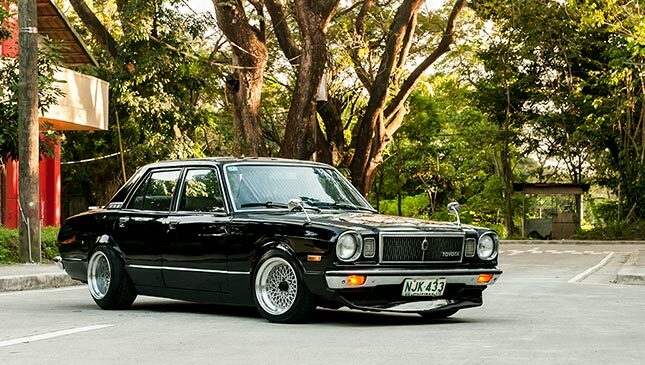 His 1979 Toyota Cressida follows the principles and styling guidelines of shakotan, which means “vehicle with body lowered” and represents one of Japan’s most popular automotive subcultures. 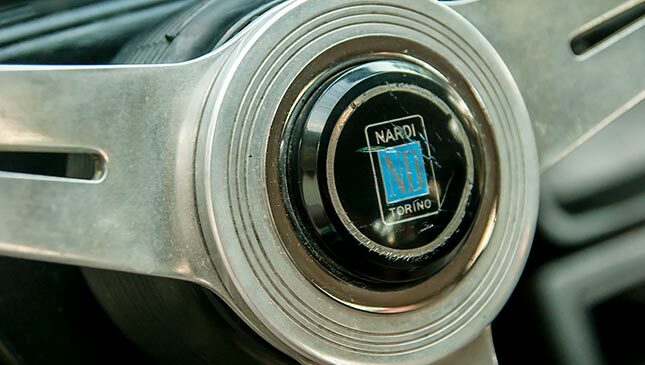 Acquired by Arvin in 1999, the car received some rust work, mechanical fixes, an engine overhaul, and a fresh coat of paint in 2000 to be reborn as a regular daily driver. 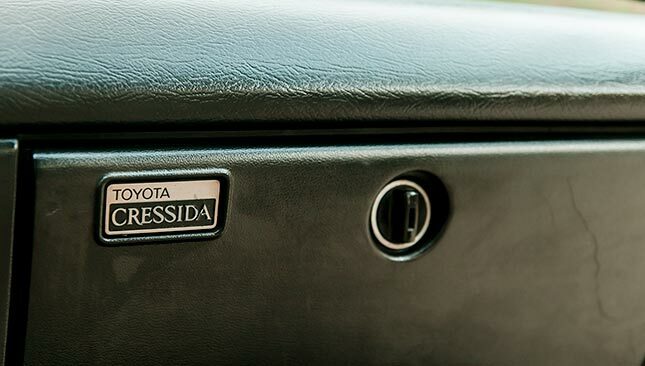 Even then, Arvin knew what he wanted to do with the Cressida; he was just waiting for the parts, the people, the know-how, and the money to make it all happen. 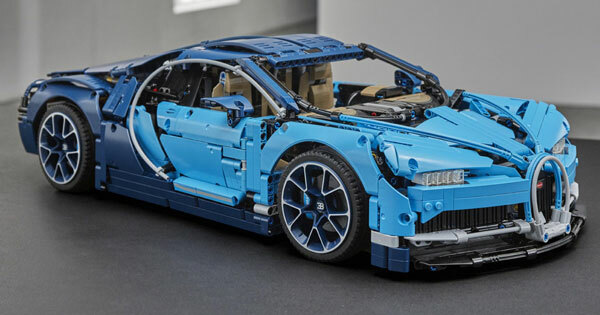 The years 2005 to 2009 saw the car dropping in height and undergoing two wheel changes—first to Celica-Supra rims, then to Work Ewing mesh wheels. 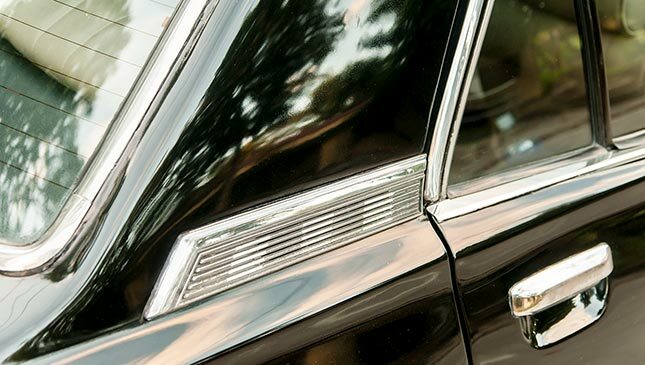 In fact, this isn’t the first time that his car was featured on our pages. It has evolved so much since that first shoot so many years ago. 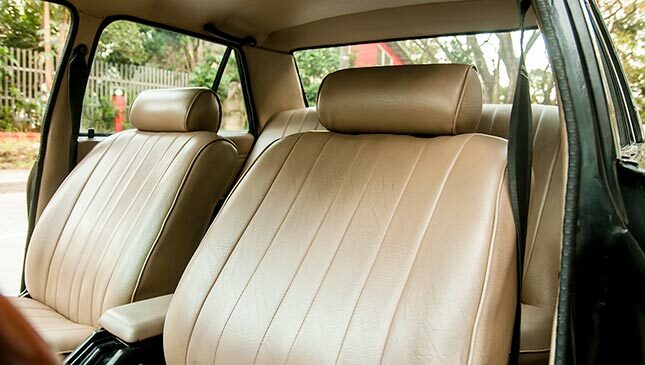 The interior was also redone in beige. 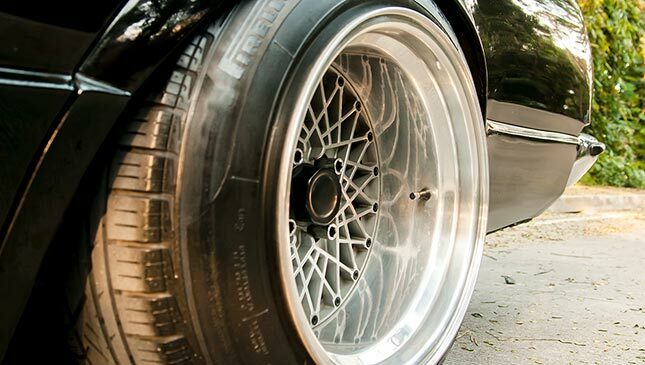 In 2010, Arvin swapped out the rims for a set of SSR Formula Mesh wheels in staggered widths. Three years later, one purchase finally put everything into place: a set of 15in SSR Formula Mesh wheels with an 11in width. These gorgeous rollers have more than 5in of lip and are a sight to behold. 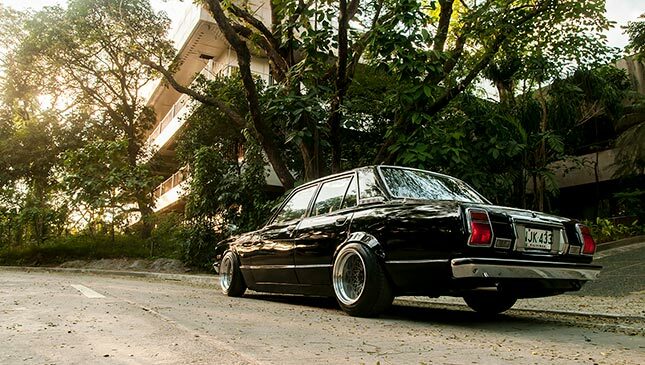 After the wheels were test-fitted, the Cressida was sent to the shop for some rear flares, AE86 rear coilovers, a front chin spoiler, and a Mark II ‘Grande’ rear garnish. 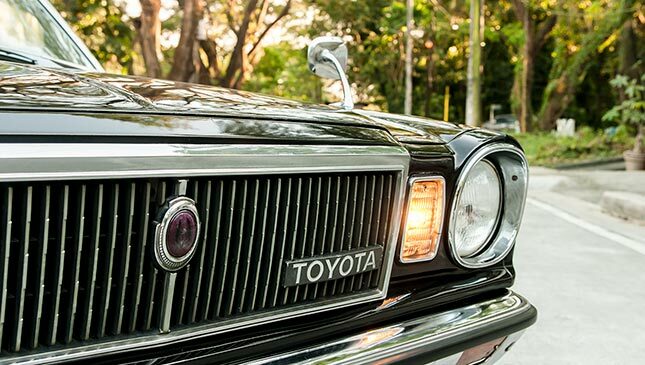 The addition of earlier-model Corolla fender-mounted mirrors also brought out the subtle curves of the car. 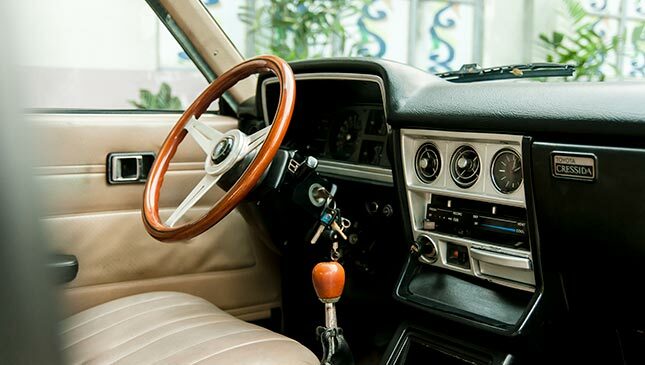 Cabin work included a period-correct wooden Nardi wheel and fresh US-spec gauges. 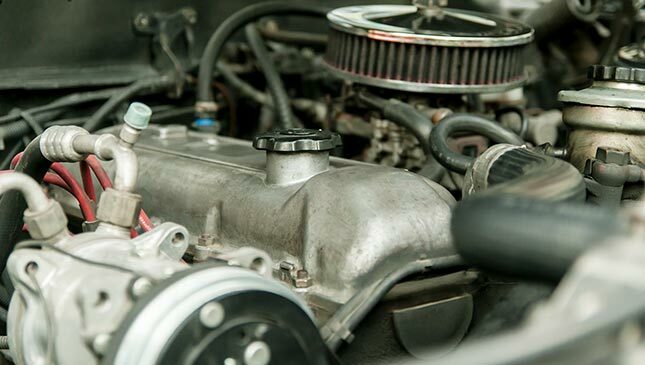 The engine bay retains the original 2.0-liter carbureted 18R in-line-four. 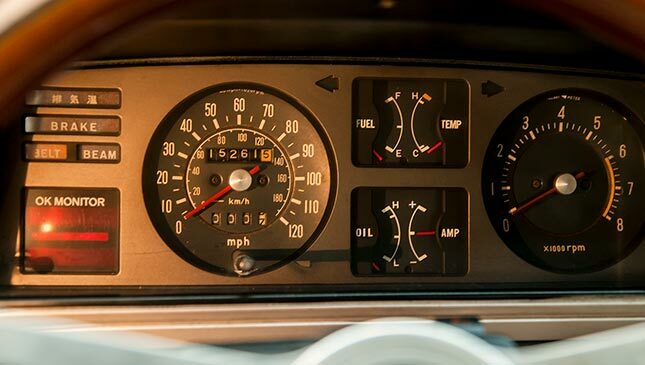 Everything is stock except for the contactless ignition and the addition of a power-steering pump and a gearbox from a late ’70s Crown, and a washable K&N round filter. The installation of Nodalos headers completed the changes. 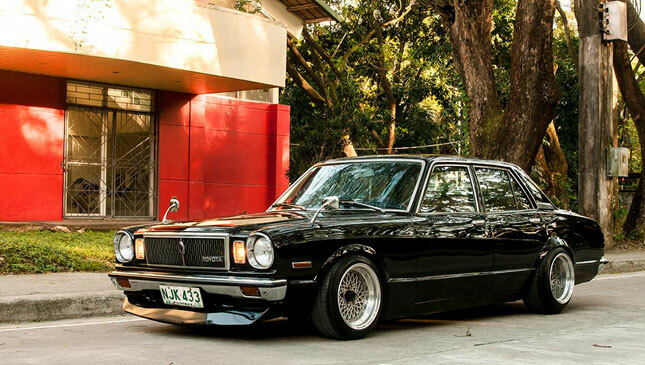 This shakotan cruiser now sits on 8in fronts and 11in rears, with the fenders hovering by a hair’s breadth over the stretched 185/60 front and 205/60 rear tires. 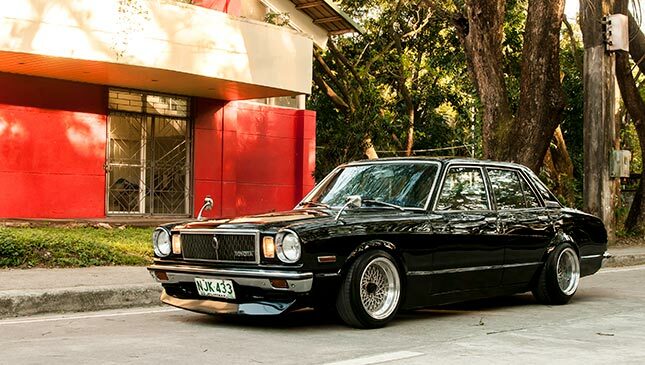 Arvin has committed to keeping this car alive and in his care for as long as he can. 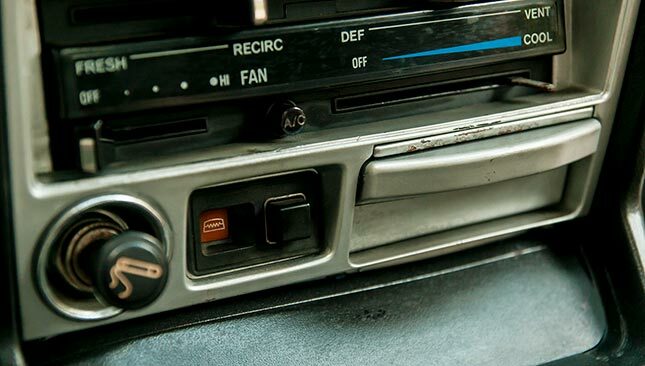 He drives and maintains it in spite of the difficulties and the impracticalities, and has fallen into the habit of hoarding—er, collecting— spares. He has more than two pairs of extra bumpers, more than five pairs of taillights, three steering wheels, and three grilles, just to name a few. 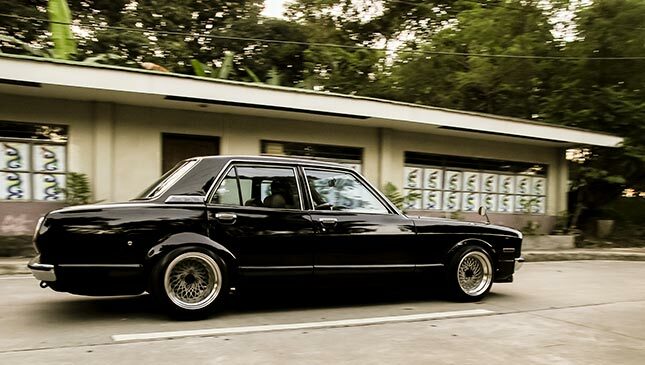 Arvin’s Cressida? It nails the look perfectly. It is as breathtaking at rest as it is in motion. Note: This article originally appeared in Top Gear Philippines' February 2018 issue.